All things come to an end; K-pop boyband Wanna One made the grandest debut in K-pop history one and a half years back. On 27 January, the group had its last stage as eleven-membered group at its Therefore concert series in Seoul. 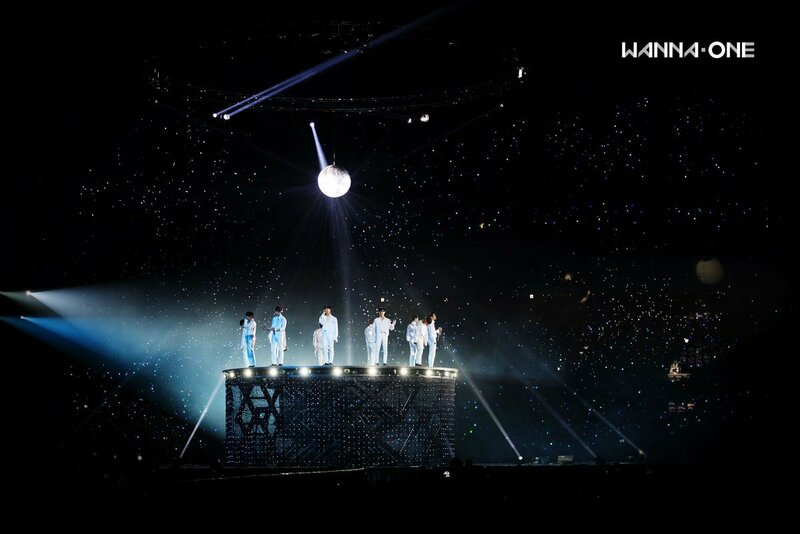 The concerts, held over four days, saw dedicated fans from all around the globe flying in, hoping to share their final memories with Wanna One. The group created from survival programme Produce 101 Season 2 was formed with the top eleven winners of the show; Yoon Jisung, Ha Sungwoon, Hwang Minhyun, Ong Seongwu, Kim Jaehwan, Kang Daniel, Park Jihoon, Park Woojin, Bae Jinyoung, Lee Daehwi and Lai Kuanlin. Despite being a temporary project group, Wanna One created huge buzz with its popularity and achievements, reaching the same level as larger-than-life K-pop boybands such as EXO and BTS. 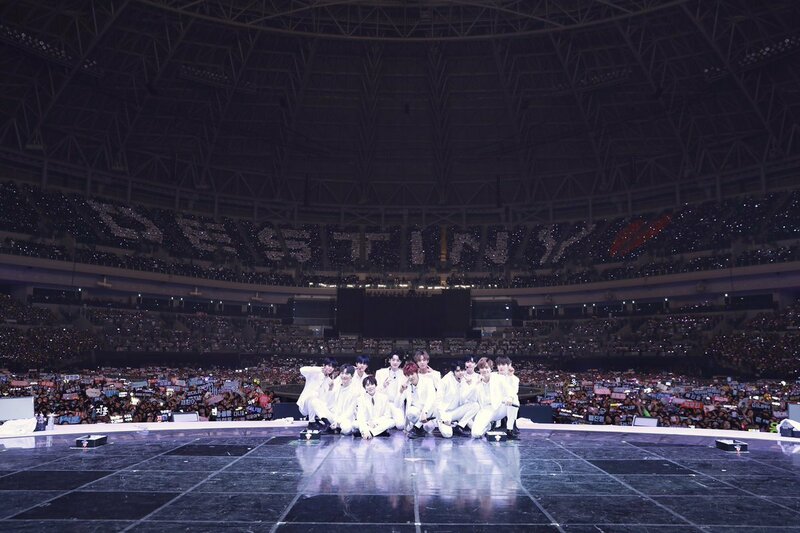 Just like its last album, the concert revolved around the theme of destiny, where commemorating the eleven members’ friendship and their destinies with Wannables (fandom name). ‘Destiny’ plays as the huge LED screen countdowns to Wanna One appearing on stage in black suits, performing ‘Never’. Wanna One brought fans down a memory lane, with songs like ‘Energetic’ and ‘Pick Me’. Both songs brought gushes of nostalgia to fans and many of them were tearing at the thought of seeing these performances for the last time. Each member prepared special solo stages for different days of the concerts, mostly showing how much they have grown in one and a half years. Bae Jinyoung, who did a dance cover of ‘Growl’ by Exo back in his Produce 101 audition, re-choreographed a powerful cover at the concert. Overflowing with confidence and charms, he showed a different image from that F-class trainee two years back. Lead vocal Ha Sungwoon performed a heart-wrenching song cover of ‘In Front of Your House’ by Kim Bum Soo, keeping his promise to fans who have been anticipating a full cover ever since he sang a short snippet in the survival programme. Wanna One sang with a live band rearrangement of ‘Boomerang’, ‘Light’, ‘Day by Day’ and performed its latest tracks ‘Spring Breeze’, ‘Deeper’, ‘One Love’ and ‘Flower bomb’. Apart from these, the set list was similar to its past performances with the same choreographies. Anyhow, fans who attended the concert weren't there for big surprises (sans all the abs) or jaw-dropping performances, it was more to making last memories with the boys. Reaching the last segment of the concert, Wannables screamed their lungs out for Wanna One to be back on stage for the encore song. The eleven boys returned back on stage in white suits, singing ‘12th Star’, a song dedicated to their fans. 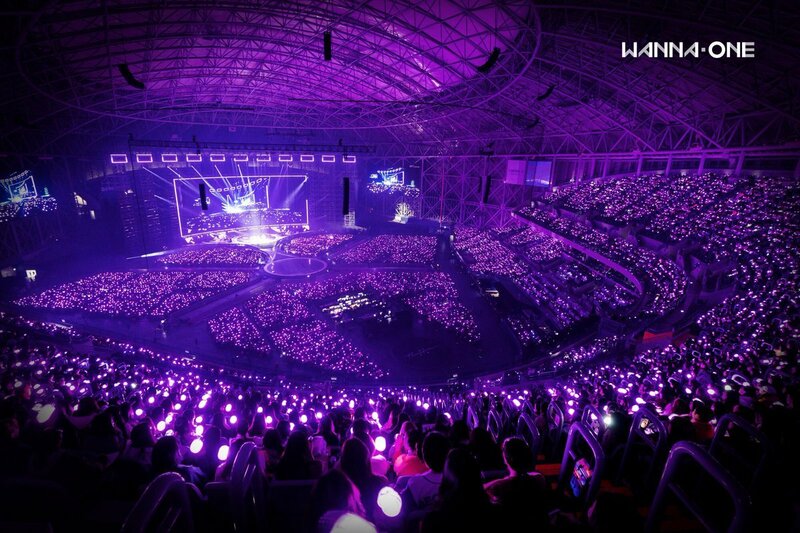 Looking down at a sea of fanlights, a couple of them couldn’t hold in their tears and struggled to finish the song. Wanna One closed the show and their journey with a heartfelt song, ‘Beautiful, Pt. II’, where the entire arena sang along in a sobbing mess. Youngest of the group, Lai Kualin who was first to bid goodbye to the fans said, “Once I leave this stage you guys wouldn’t be able to see a complete Wanna One,” as he went on to give a hug to each member. With the members leaving the stage one by one, the group’s center Kang Daniel was left alone tearing on stage, with the entire area of fans who wailed for them to not go. The Therefore concert is arguably one of the most emotional K-pop concerts, but it also marks a graduation of sorts for Wanna One, as we anticipate exciting futures from all eleven members.